No Hidden Cost. Click + Compare + Pay = Move ! 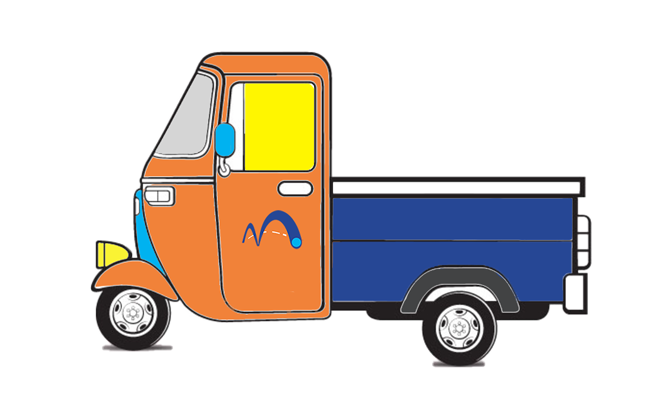 MovingNow.in is the most reliable platform for Packers and Movers and commercial transporters in India offering you quick and cost-effective home moving services and transport services at your doorstep enabled by cutting-edge technology both on the Web and Mobile application. What can MovingNow.in do for you? Digital Payments - Pay what you click. No hidden cost. Compare quotes instantly. Select best. Save precious time & money. The methods and apparatuses used and described herein are subject of patent application no: 201741039712 filed in India. Making, using, selling, offering to sell, or importing into India of any product or process covered by claims of the said patent application may attract infringement suit once the patent application is granted. Why choose MovingNow.in for your next Relocation? Quality, Service, Perfection, Value guaranteed. Your designated one-stop completely automated platform for 100% transparent, guaranteed premium quality, zero hassles relocating solution. Home or Office, Car or Bike, Shop or Industry. We partner with some of the best Packers and Movers and Cargo Operators in the country. Economy, Savings and Reliability have been the 3 guiding principles of our business conduct. Never seen before pricing. We have created a benchmark in transparency for your moving expenditure through our unique pricing structure. We offer both Part Load and Full Load shipping consignments to our users. Given the discreet need of each individual, we suggest the most appropriate delivery pattern offering the best price for the best quality. In this exclusive website and android application, we first uncovered the irrational gaps in the transportation industry realms and then automated the entire process through technology tools which can fill gaps in your shipment assignment processes and optimize your transportation through the wide network we built for the lowest possible cost. Our easy-to-read space estimator gives the most accurate volume of your household inventory which helps you to generate the comparative Quotes with flawless accuracy - whether you are spacing out a portion of your house, or shifting your entire home within the city or relocating to a different city.
" Booked my Maruti 800 for transport from Delhi to Hyderabad. Vehicle reached safely in time. Thank you team MovingNow for the prompt response and delivery." 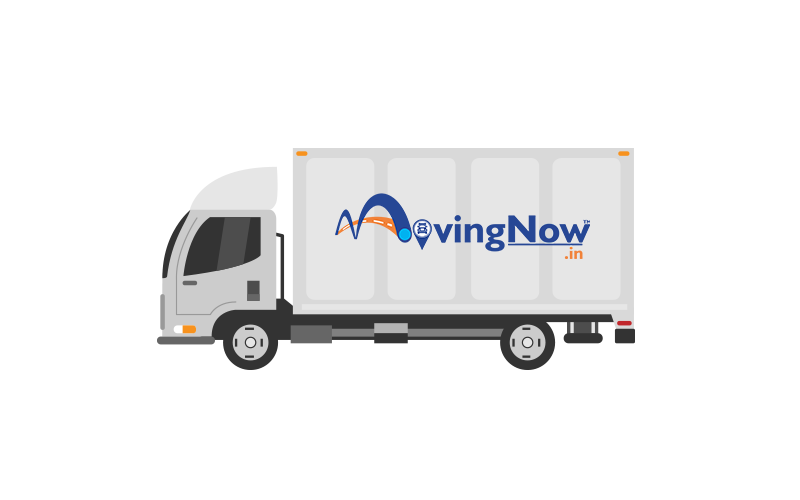 " I moved from Hyderabad to Visakhapatnam using MovingNow services. Packing and movement was good and quick. However, they left the goods at the destination without unpacking. Since it was 11.30 in the night, their field team said they are only there to drop because it was very late and I thought that's how it works so I decided not to call MovingNow to confirm. They were however extremely apologetic for this short service and took this feedback positively. This apart, I was quite satisfied with their services." " I was referred to MovingNow by my colleague who took their moving services recently. I was not surprised by his good remarks for them when I myself went for their shifting services. Good and nice Service providers in moving homes. Thank you." " 1 ton split a/c with packing and transportation from Hyderabad to Bengaluru. Paid reasonabe amout compared to other packers. Delivered within time. Good service Keep it up." " I had a professional urgency to move from Bangalore to Hyderabad and I had initially thought of approaching packers and movers directly. But after reading reviews I was shocked with the kind of experience what customers had faced for their respective moves. Then I was referred to MovingNow.in by my friend and I can say that I never regretted on this decision. MovingNow.in engaged me at each and every stage by giving me confidence and also handled my entire packing carefully and delivered to the destination hassle free. I will recommend movingnow.in for all customers should you wish to experience WOW factor. This is so far my best experience with packers and movers. I wish MovingNow.in employees all the best." " Thanks MovingNow.in team for making my house shifting as easy as it could be. Even though it became evident by late hours that my calculations have gone wrong beyond our imagination, they quickly arranged additional vehicle & boxes to make sure the shifting happened as planned, even if it took them additional time & effort ! Thank you once again guys & such small support make you different from others, after all customer experience is what matters today." " I had to urgently move from Jorhat(Assam) to Kolkata and found MovingNow.in on search engine. Glad to have contacted them during this urgency. 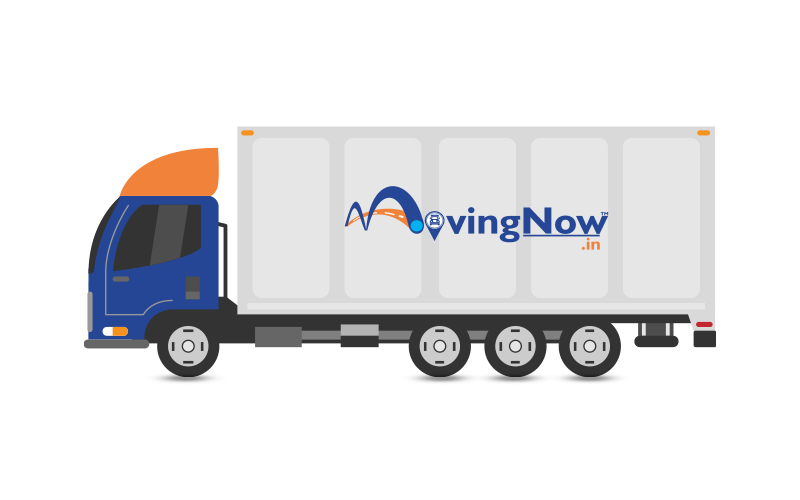 I am very much satisfied with the pricing and services provided by MovingNow...Thanks a lot." 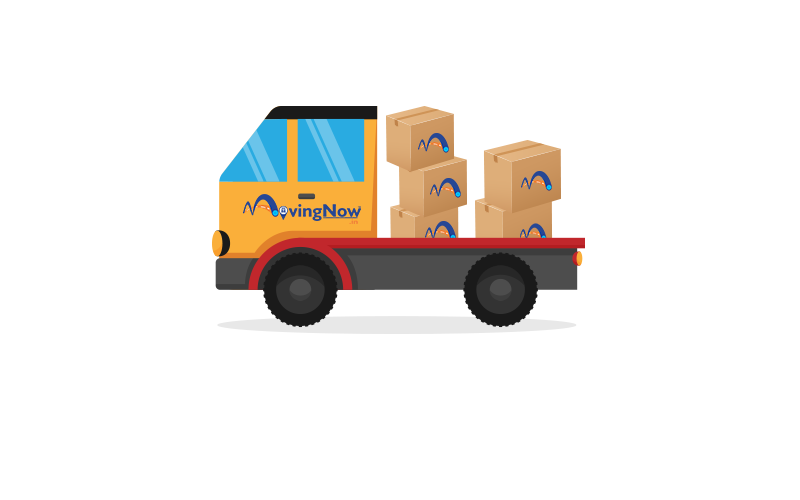 " I came to know MovingNow.in through my colleague so decided to use it to relocate to Bangalore from Hyderabad. I am happy with the way they interacted to help me in listing out my household inventory. Based on my inventory list, I got quotations from different Packers and Movers in the website. I had the comfort of selecting the mover and paying online, partially for booking the consignment and completely after the consignment was picked up. When I went for conventional offline survey of my inventory, I was quoted about 20% more than what was quoted in the MovingNow website. I feel that these guys made our job easy as there was no need felt to negotiate or inquire for various packers and movers to compare which one is better. I feel these guys optimized this path to help us to move easy. Thank you for your help. Regards,"
" I moved my car from Mumbai to Hyderabad. This site provides multiple options to select the vendor with very competitive price. Service is very good. There was no damage on the car. It was delivered in as is condition. After making the booking, I had to change the dates due to change in the schedule. But still MovingNow manage to get the things done in right way. 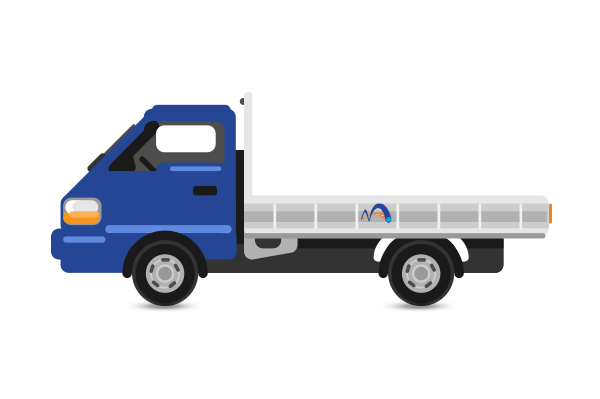 Support from MovingNow was constantly available on the phone to answer any queries during the process." 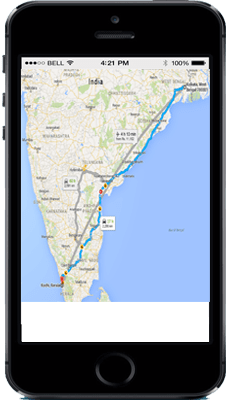 " I used MakingMove.com to move my motorcycle from Chennai to Gurgaon. In the past this has meant calling a number of Packers and Movers, comparing their rates to decide on a company. What this often translates to is the loss of a week. MovingNow.in reduced all of this to exactly 7 minutes. I could compare Movers using their certifications and rates, decide, make payment - all in one place. The competitive rates too meant more savings for me. I can't wait to move again with MovingNow.in for this ease of transaction."